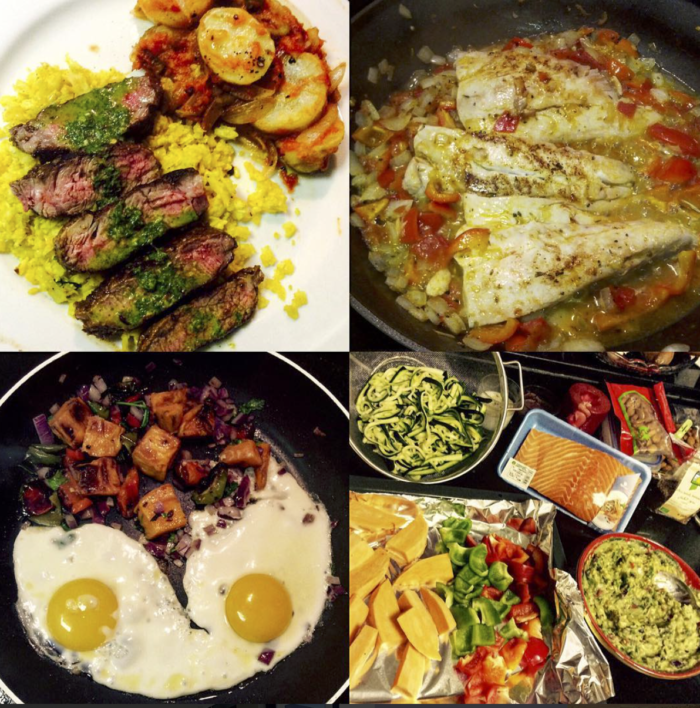 It’s fairly obvious that I’ve embarked on another round of Whole30 if you’re following me on Instagram. The first was last year. I try not to clutter what is a travel based account with too many home cooked food pics but I can’t help but share the beautiful plates of food that showcase themselves at our table every evening. Hopefully you’ve heard of Whole30 by now, it seems to be all the rage. 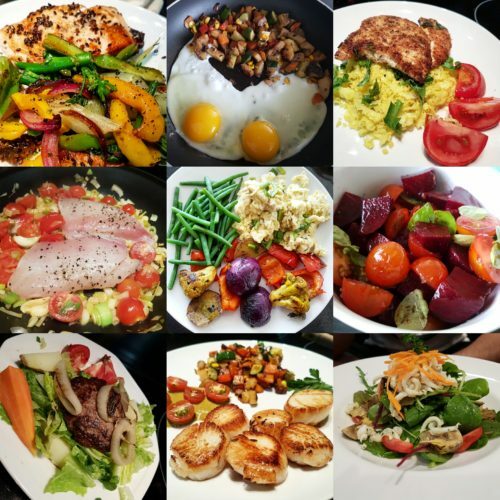 Whole30 is a way of eating that focuses on lots of vegetables, proteins like eggs, fish and lean meats and some fruit. If organic, all the better. Click here if you need an introduction. Is Whole30 the Latest Fad Diet? There is benefit from being labeled as the latest thing in healthy weight loss programs, such as awareness and social media attention. Thats how I came to learn of it. However, Whole30 is not a fad diet, but more of a lifestyle. This is old terminology I know but let me tell you why that is. Whole30 is not necessarily all about weight loss, its about restoring your body to optimal health via nutritious, non processed eating. My goal for starting it was both. It’s the only “program” that I have been able to maintain for more than ten days at a time. Why? Because you aren’t counting freaking calories (a calorie from fast food is not the same as a calorie from avocado), good fats are your friend and, as a result, your appetite is satiated. Me and starvation just don’t mix. Do this for 30 days and then slowly introduce certain foods which were previously restricted back into your regime, no not potato chips or Oreos. You’ll realize that Whole30 penetrates your style of eating even when you’re not doing the 30 day thing. For instance, the only canned item in my pantry is coconut milk and I finally threw out my microwave. I hadn’t used it in about three years anyway. Whole30 is definitely not Atkins (read constipation diet) and it is a take on paleo but where white potatoes are allowed! (in moderation, of course). Other than that, Whole30 does not allow added sugar of any kind, not even honey (fruits are allowed, even half a banana). It also advises against recreating baked junk foods with “approved” ingredients, whereas Paleo encourages it. To be honest, paleo is becoming ba$tardized with supermarkets carrying all kinds of junky items labeled paleo approved. I don’t think cavemen snacked on bags of paleo approved bagel bites or cupcakes at four in the afternoon back in the day. Maybe they did, what do I know. Paleo approved wine? Now that’s great. If excessive meat consumption is a concern, worry not. I’ve touched red meat once in the last 40 days, limitation has been more of an ethical and environmental consideration on my part, and I’m allergic to certain shellfish but I’m still taking part. Being vegetarian/vegan is nearly impossible on Whole30 in my honest opinion. The last thing I will say is drink lots of water, 2 liters a day or more. Good luck and let me know how it goes! 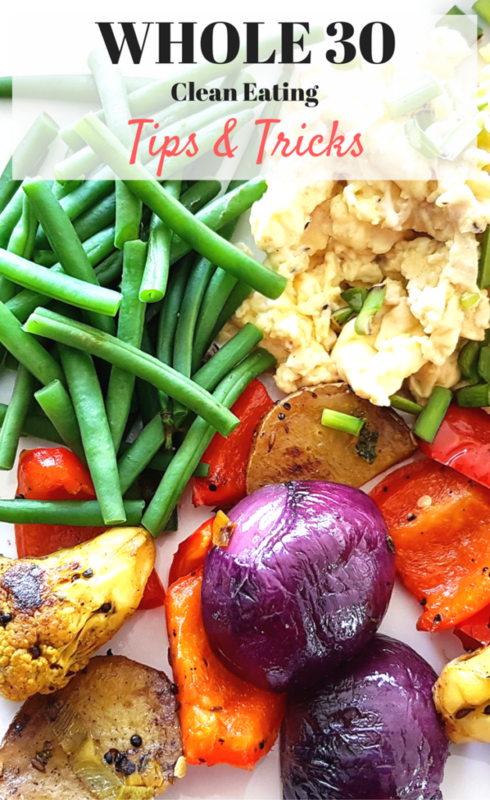 Check out my Whole30 recipes. I’ll certainly be putting up more over the coming weeks. This article is my subjective opinion only and based on personal experience. Like Tips & Tricks for Whole30? Pin It!